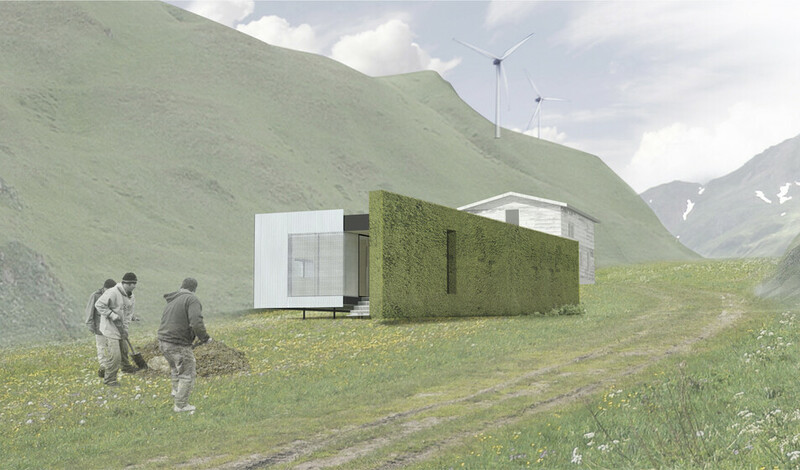 In collaboration with Bohlin Cywinski Jackson, the Aleutian Housing Authority, and the Cascadia Green Building Council, Atelier Ten helped develop a prefabricated home that would thrive in the harsh Alaskan climate while meeting the Living Building Challenge. The strategic and careful design of the Lantern House provides a comfortable home that responds to the climate complexities of the site. The house uses various elements including a moss wall and cast radiant walls in the interior to celebrate nature by bringing the outside in. 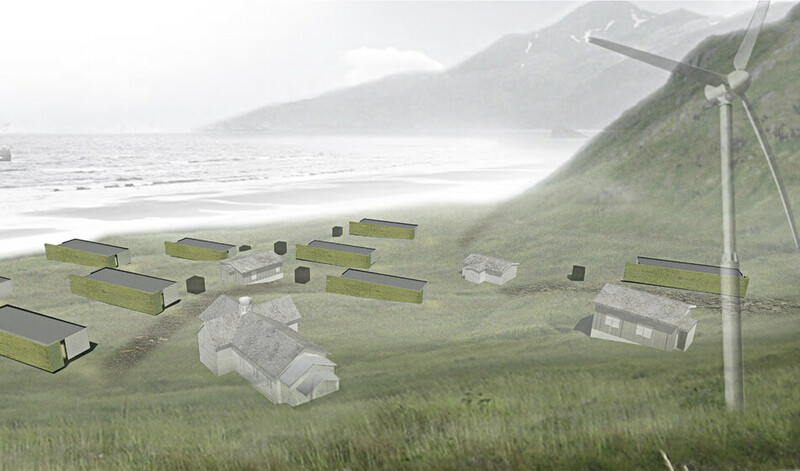 The home is situated in an area that receives little sunlight for half of the year which lead the team to focus heavily on wind energy and radical conservation. The design also includes insulated walls, careful design and placement of fenestration to let light in only where needed, operable insulated shutters, and cast-in-place walls to do double duty as thermal mass and radiant surfaces. The home further achieves its net zero design by using stormwater for potable uses, and graywater for non-potable uses.